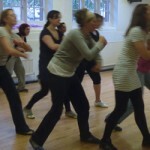 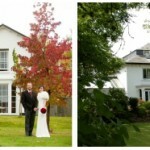 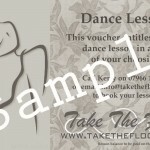 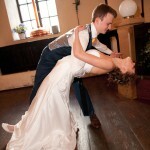 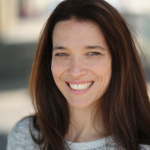 Home » Uncategorized » Dance lesson vouchers! 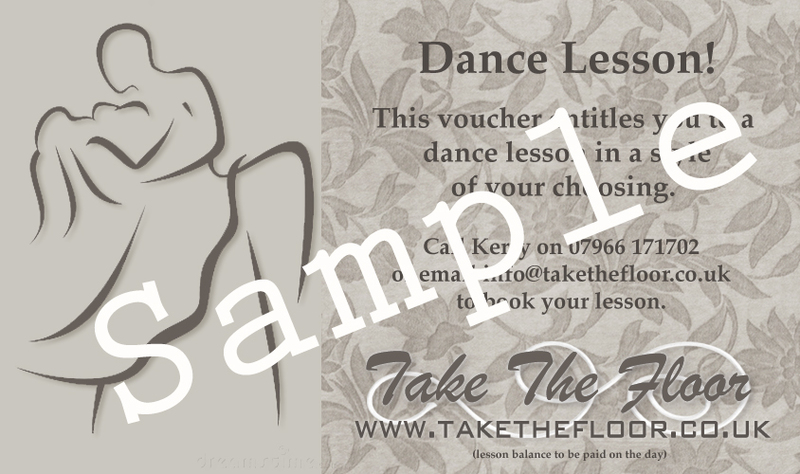 After lots of requests and orders over Christmas we are now offering Dance Vouchers! 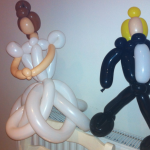 It makes a great anniversary or birthday present for a spouse, parents or friends, or even an early wedding present. 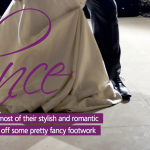 Vouchers can be for general dance lessons for the recipient to decide on style, or personalised for a specific dance style or occasion. 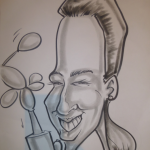 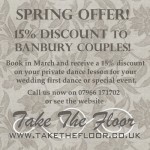 Prices start from £50 an hour for a lesson in your home or convenient location. 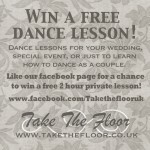 An example of a voucher is below, but for more details see our new Vouchers page or contact us at info@takethefloor.co.uk.